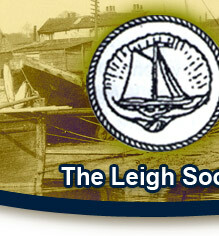 The Leigh Society was founded in 1972 and after restoring the Smithy in the Old Town to form the Heritage Centre we have been open ever since as a museum of Leigh. to promote high standards of planning and architecture in the Leigh Conservation Areas and to secure the preservation of features of historic and public interest. 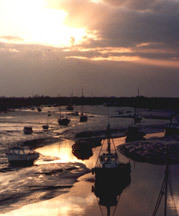 to provide and maintain a museum in the Old Leigh Conservation Area for the advancement of the education of the public and for the exhibition to the public of objects, documents, photographs and any other item whatsoever connected with the history of the town of Leigh-on-Sea. 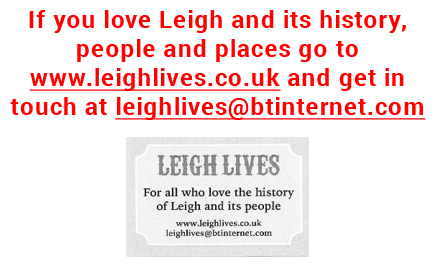 To secure the preservation, protection, development and improvement of features of public architectural and historical interest in the Conservation Areas of Leigh.